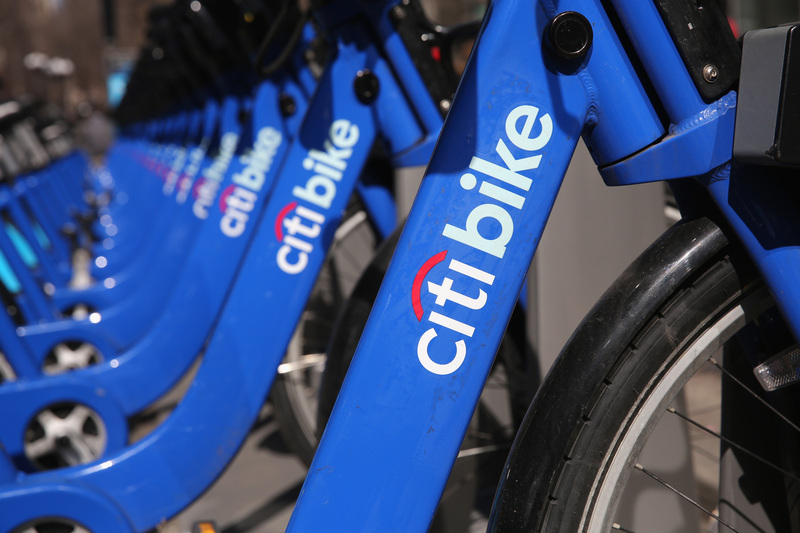 Here in New York City, the new bikeshare program, Citibike, is causing quite the stir. This is a city that thrives on the art of recreational complaining, and as soon as the bikes were installed last month, New Yorkers began their kvetching. Well-to-do New Yorkers gripe that the new bikes take up too many parking spots. Hipsters with social justice lassiez-fair tendencies don't like that the bikes are sponsored by CitiBank. All fair points, but at the end of the day, I'd argue more people riding bikes in a polluted city (with an underfunded transportation system) is generally a good thing. How about focusing on some more pressing social justice issues, like say, Stop and Frisk, or access to fresh, affordable produce?